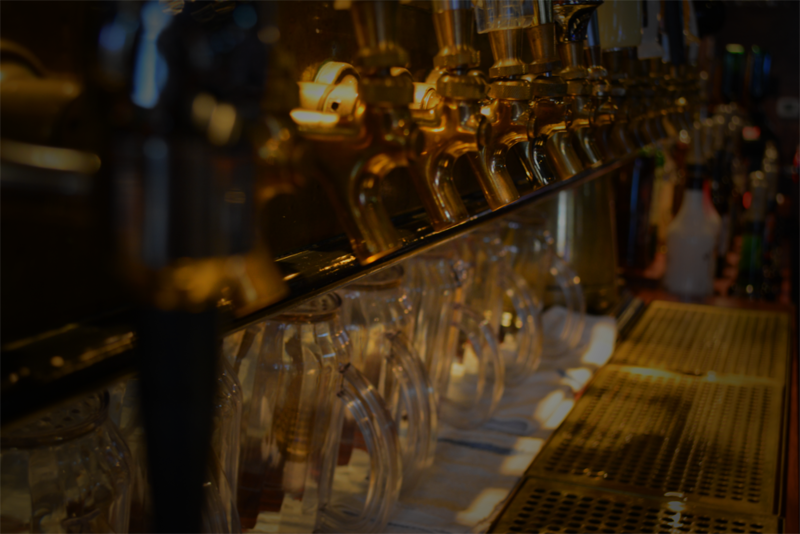 Featuring a Large Selection of Draft Beer! Are you a beer enthusiast? 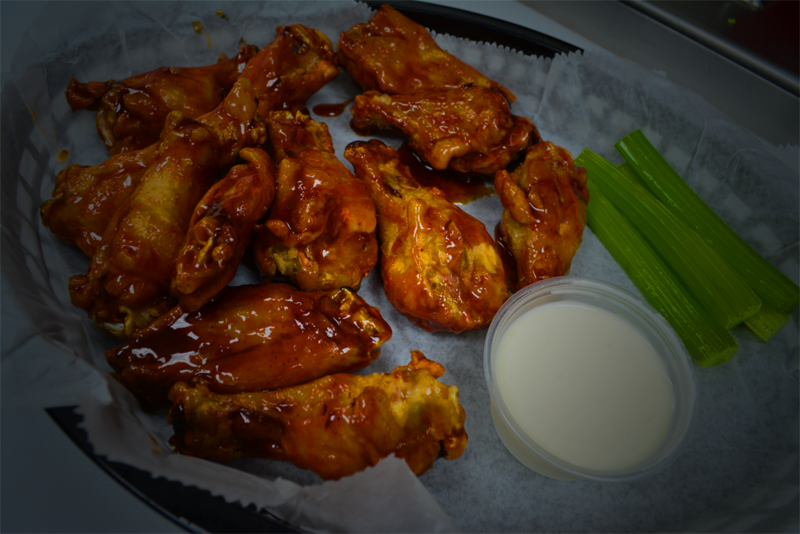 Are you looking for someplace to enjoy delicious food while watching the “Big Game”? Or are you just looking for a different type of bar scene? 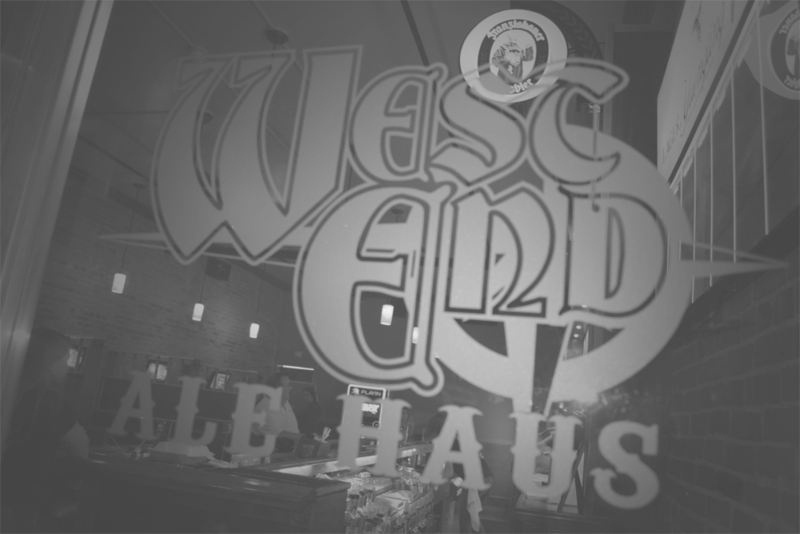 Well look no further than the West End Ale Haus. 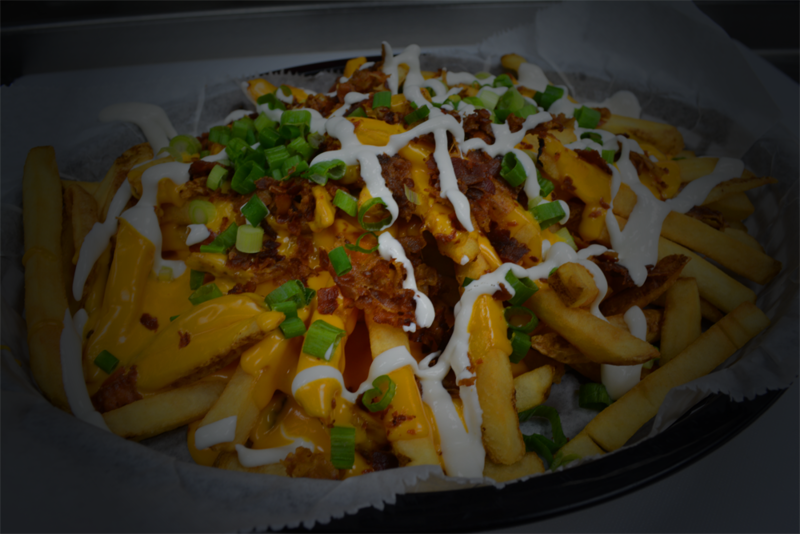 We provide a fun & friendly atmosphere while serving great food and offering an awesome beer selection. 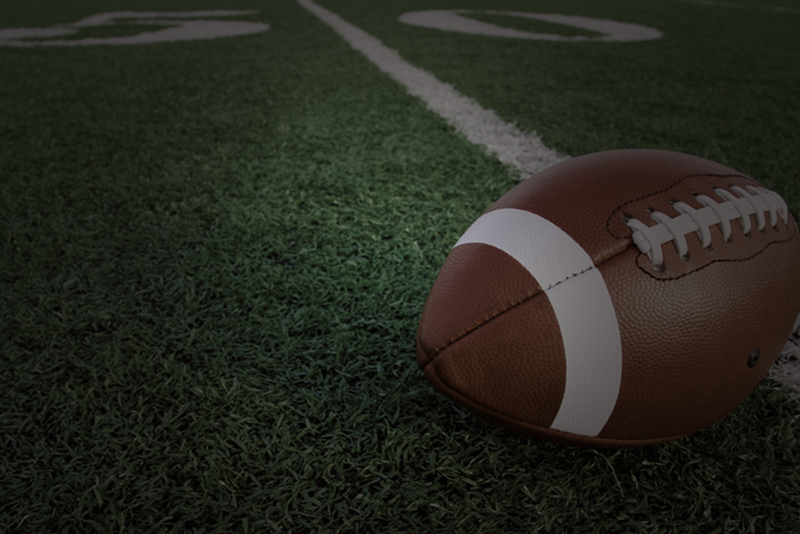 Come enjoy watching all your sporting events on one of our 14 TVs. 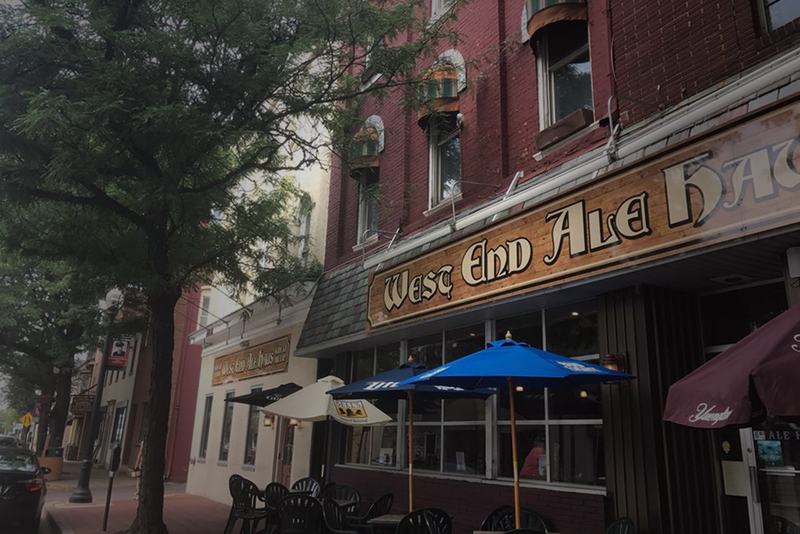 Located in the former Russell’s and Kristy’s, West End Ale Haus is proud to serve our customers in downtown Bloomsburg. 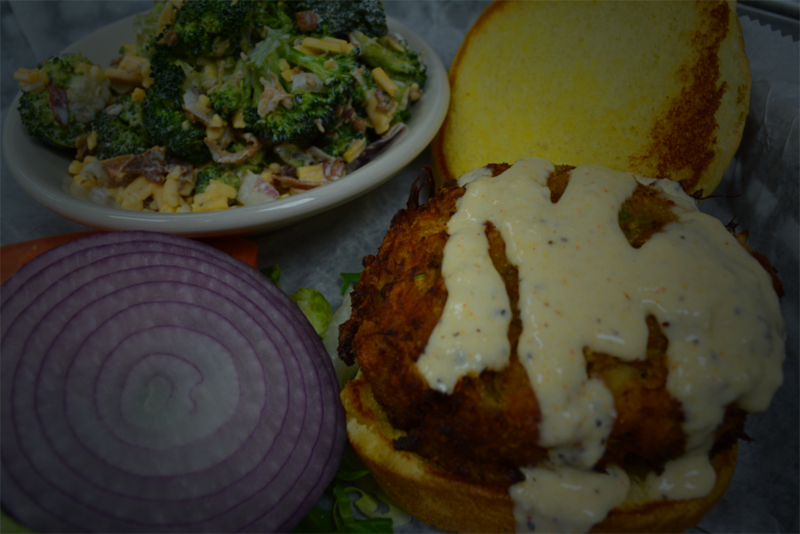 We take pride in our expansive food menu and our ever-rotating tap list and specialty cocktail menu. We hope to see you soon! 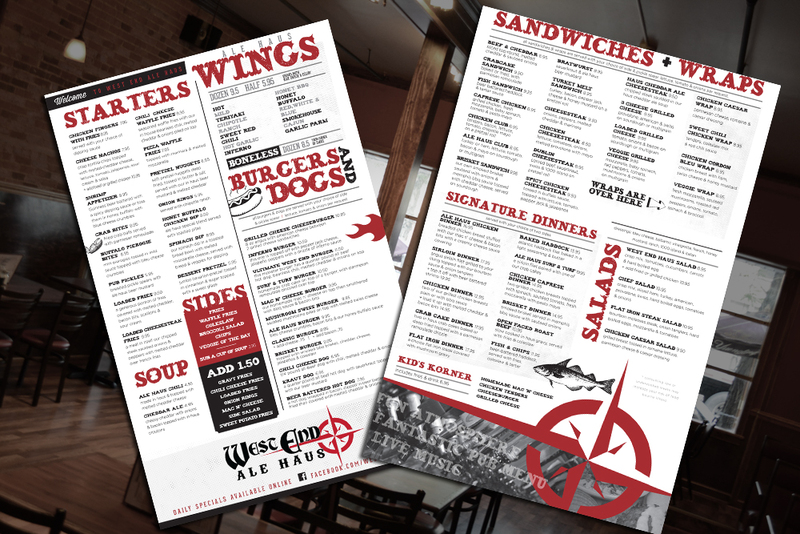 View or Print our FULL MENU! Our Tap List Changes Daily! Check Back for Your Favorite Brews! POOL TOURNAMENT EVERY TUESDAY AT 9pm!